Lahnaranta fishing cabin is now renovated! Lahnaranta fishing cabin is now renovated! 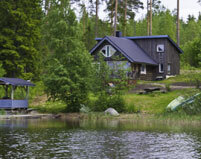 Come and spend a memorable fishing holiday by the lake Sotkanselkä. The cabin comes with a rowing boat and all fishing gear. You can also go hiking, cross country skiing, pick berries and mushrooms, go hunting or drive ATV:s and snow mobiles. 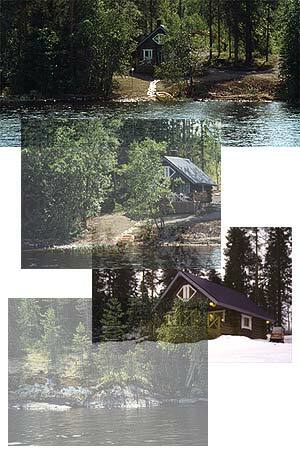 The cabin is located by a snow mobile safari route.